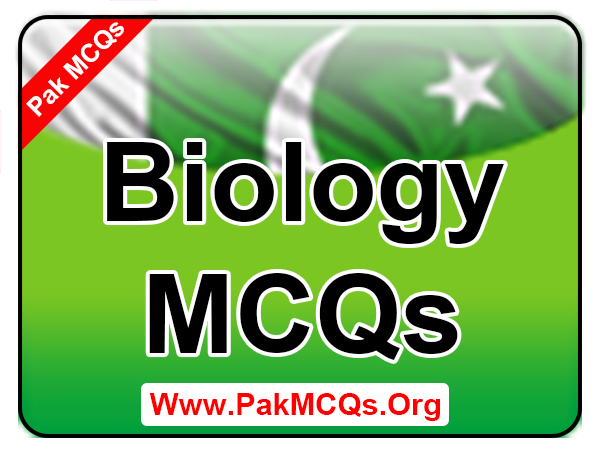 The page where are you going to get Biology MCQs. 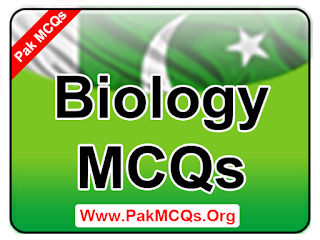 These all mcqs very helpful for Science test preparation. The following all questions i have get from different reliable sources. If you prepare will this section you can get high marks from this section i hope you like this read and share with other's to help in test preparation for more daily updates like our Facebook Page. 221. Which family consists of 600 genera and 10,000 species with world wide in distribution? 222. Which family consists of 600 genera and 10,000 species which world wide in distribution? 223. Which of these plants grow in an environment that is neither very wet nor very dry? 224. Such plants which are adapted to survival under conditions a limited supply of water in its habitat are known as. 225. A class of xerophytes have developed in a manner by which they can store large amount food and water.This is called? 226. Which of these are perennial stems usually horizontal in position? 227. How many species of plants are known uptill now? 229. Family solanaceae is large family with about how many genera?